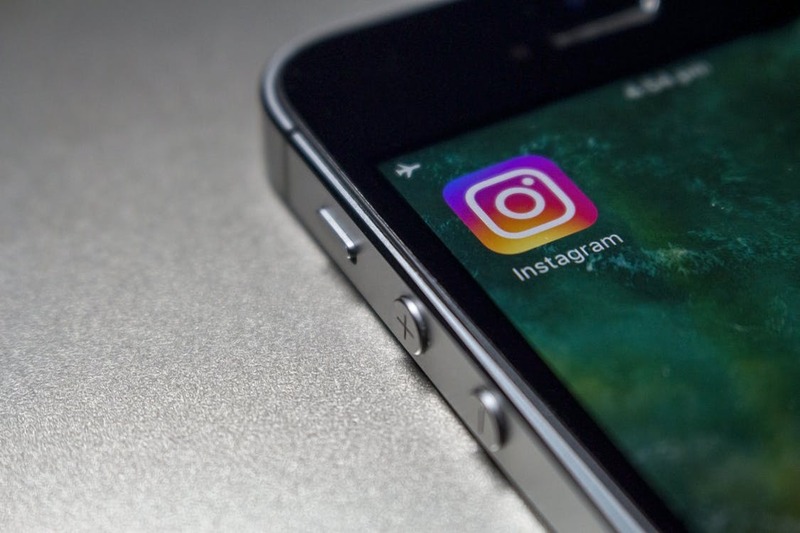 With the long-awaited updates to the Instagram Graph API, specifically, the Content Publishing API being released to the developer community just this week, digital marketers no longer need to babysit the Instagram scheduled post process. Instead, there are now more than 25+ official developer partners working around the clock to launch the new API features to help businesses schedule posts with automated publishing. The current beta, however, does limit the auto-publishing to single image posts, and excludes carousels or videos or any shopping tags and is only available for Instagram Business Profiles using an approved scheduling platform. Nonetheless, a much need feature that is already being rolled out to eager audiences within hours of the announcement. 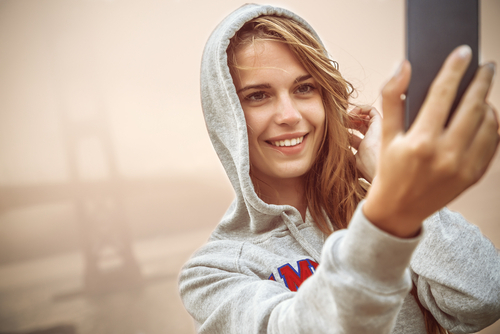 Over time, consistent with earlier Facebook Platform Policies, we expect to see the instagram_publish_content scope, which gives platforms the superhero ability to publish into Instagram, to become more broadly available to more marketing platforms. To help our customers eager to get started with scheduling posts, we took a preliminary look through the official partnered platforms and shortlisted to the top 5 vendors that are either already live with the new updates or will be launching in the coming weeks. Fortunately, a key criteria for Instagram Partners specializing in Community Management is price transparency and accessibility for a wide-range of businesses so pricing for these tools is quite reasonable. One of the first to respond to the news Falcon.io has already announced that their unified social media & CX management platform will support content publishing as of January 31, 2018. Access to the full functionalities of the platform starts at $1000 per month and ranges to $1,750 a month for expansions. One of the most widely used scheduling platforms in the world and a pioneer in space, Hootsuite has already launched the feature within hours of the announcement. Business plans start around $99 - $499+ per month for the full suite of tools which includes the new Instagram scheduling feature. At the middle of the pack, Sprout Social offers a complete suite of tools to help manage social media engagement. The platform has already adopted support for content publishing as off January 30th. Prices start at $149 per month for the Corporate package and $249 for Enterprise per month. A recent entrant to the Instagram management space, Planoly has skyrocketed in growth since 2016 with its effective app designed catering to the fashion and beauty industry. The new scheduling features are not yet live, but sure to come. The platform is at lower price point, starting at $15 to $159 per month. Based in France, Iconosquare is built around a suite of industry-leading analytic tools to help a business grow on Instagram and Facebook. Well aware of the news, they are gearing up to launch the scheduling feature as well. Price ranges from $39 to $79 per month. The updates to the Instagram Graph API are a part of the plan to replace the older Instagram Platform API that will be phased out in the next two years starting as of July 31, 2018. At which time, the ability to read follower list, manage relationships and commenting on public content will be depreciated and will continue until the full Basic API access will be fully deprecated in early 2020. For the new API feature, Instagram says that support for non-business profiles is in the works for an early 2019 release. The Instagram API platform was released some 6 years ago in 2012 and has been a stable foundation for a variety of marketing and community management solutions. There is still some debate around exaclty when the public_content capabilities of the Instagram API Platform that allow marketers to tune into content on the basis of branded hashtags or location will be retired, and we expect the direction to be resolved by next Friday, Feb 9, 2018. To learn more about the updates to the Instagram Graph API, feel free to reach out to your account manager, or shoot me an email at jeremy@getcandid.com.